Because our lives cannot be filled just with dull moments without any will of life. Let’s stop with saying “no” to improvement – say “no” to being weak! How Can You Track Time for Your Tasks in Trello? 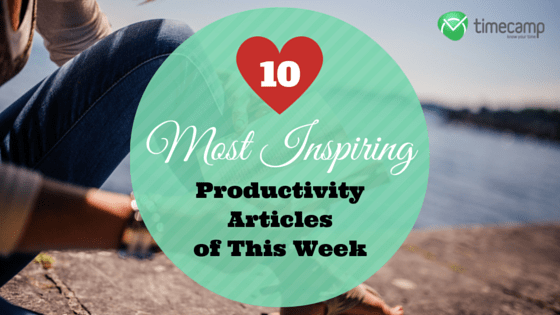 I just wanted to say thank you so much for featuring one of my articles in your 10 Productivity Articles! I came across it today and wanted to let you know just how much I appreciate it! Jennifer, you’re very welcome! Thank you so much for the tips provided in the featured article!